Over 30 tracks cover the elementary sounds used for short-vowels, long-vowels, consonants, the schwa, digraphs, and more. Lyrics and a key to phonetic symbols enable you to read along with the tracks. Rhymes and songs put the sounds in context, in a memorable and fun format for children. 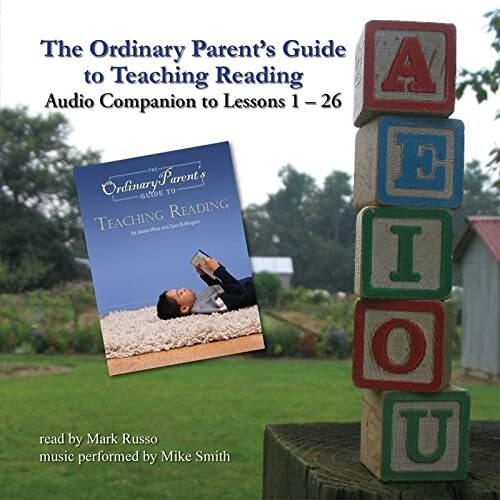 Read by radio professional Mark Russo, with music performed by Mike Smith, this audio companion will serve you well as you begin using The Ordinary Parent's Guide to Teaching Reading! 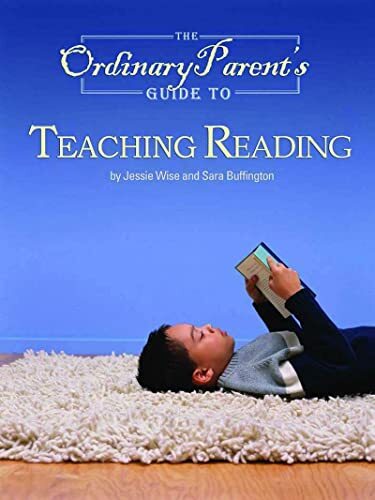 Jessie Wise has developed her phonics program over decades of experience as a classroom teacher and educational consultant. Sara Buffington is a writer and a children's book editor.